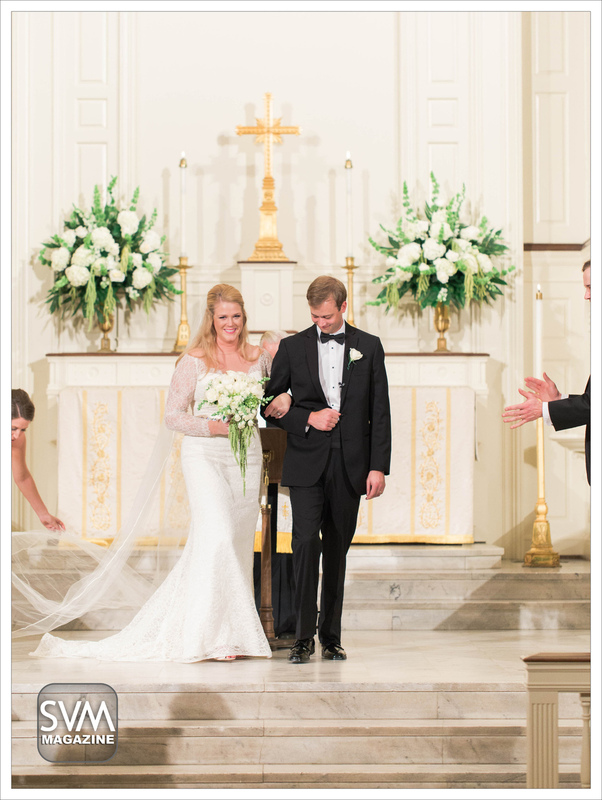 Megan Amanda Bailey and Tyler Carr Cashbaugh were married on November 7th, 2015 at St. Luke United Methodist Church. ~ The bride is the daughter of Mr. and Mrs. Thomas Albert Bailey. ~ The groom is the son of Mr. and Mrs. Robert Dale Cashbaugh. ~ Reverend Warner Noles, who is the bride’s great uncle, officiated the ceremony. ~ Heather Elizabeth Juhan served as maid of honor, and Adrienne Gibson Jenkins served as matron of honor. 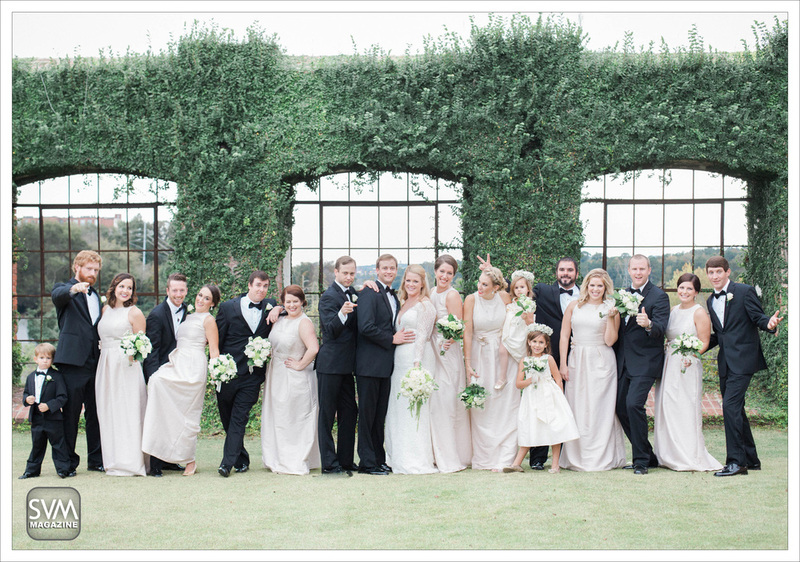 ~ The bridesmaids were: Lauren Dishman Britt, Eleanor Taylor Christopher, Lindsay Hawkins Harrison, Alyssa Jean Morris, Raina Beck Sorrell. ~ Travis Martin Cashbaugh served as the best man. 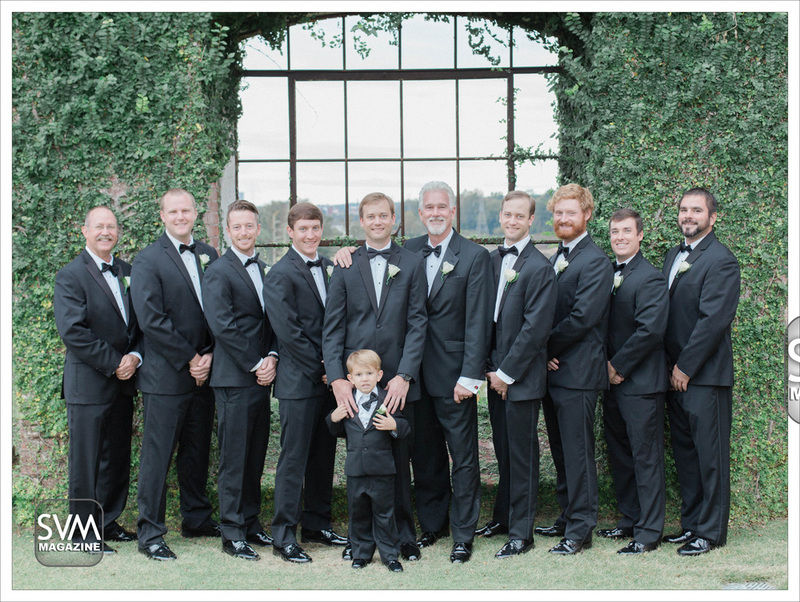 ~ The groomsmen were: Gregory Brett Childs, Howard Louis Duffin, Stephen Andrew Hamilton, Steven John Jenkins, Cody Zane Owens, and Chandler Everett Wilkes. 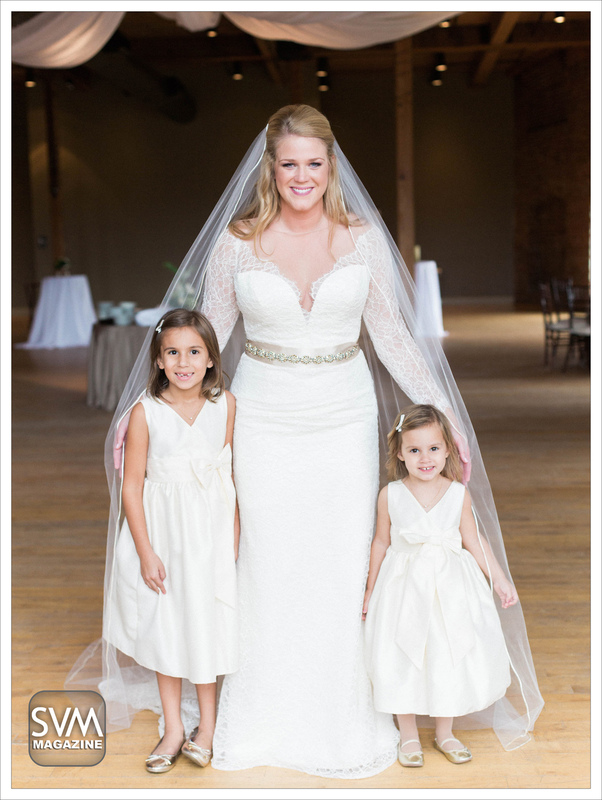 ~ The flower girls were Kaydence Ashley Jenkins and Peyton Leigh Jenkins. ~ Zackery Scott Jenkins was the ring bearer. ~ After the ceremony the couple had a reception at the Rivermill Event Centre, followed by honeymooning in Rose Hall, Jamaica. ~ The couple is residing in Columbus, Ga.